specifically designed with lavaliere and radio microphones in mind. 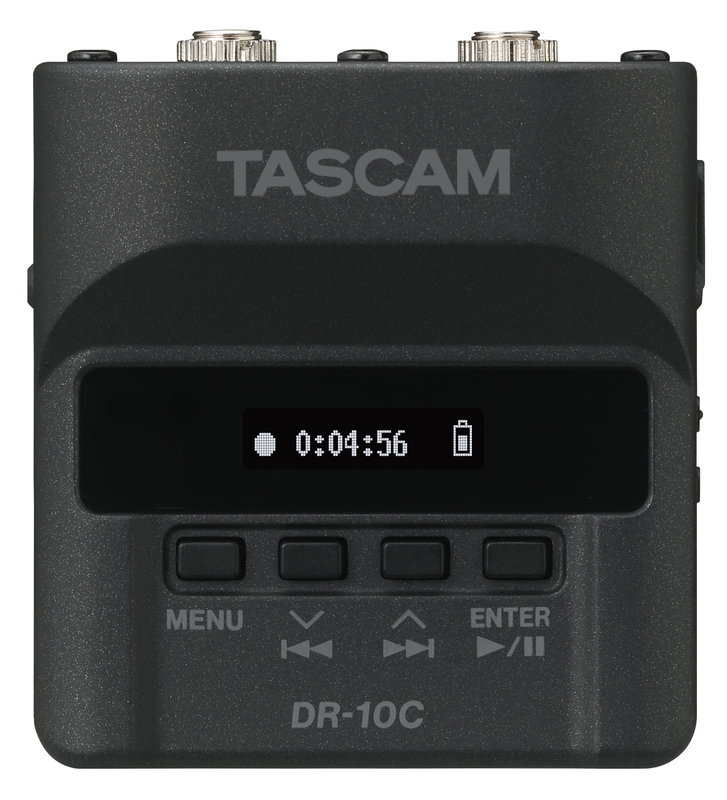 The DR-10X version intended for XLR mics that don’t require phantom power. 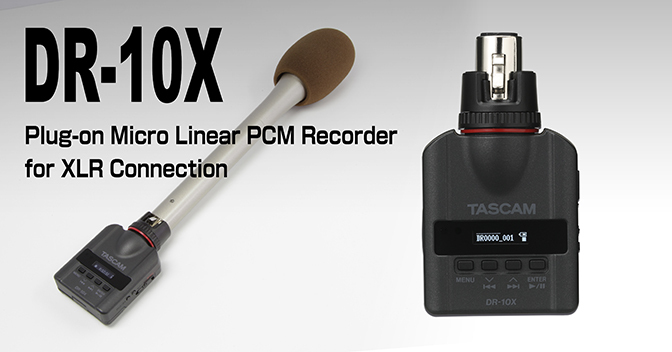 These little audio recorders could be ideal for use with cameras that have less than ideal built in audio capability such as the GH4, BMPCC and pretty much any video DSLR you can think of. Also they could be very useful as a back up for radio mics in situations where signal interference is a problem for example. I can think of all kinds of filmmaking / sound recording applications for these little audio recorders! 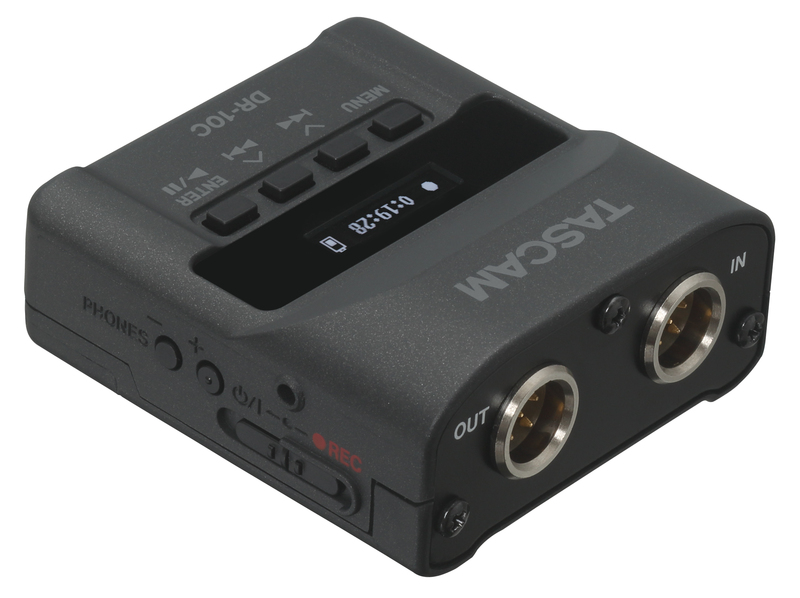 They come in different connector types – 3.5mm jack, Lectrosonic, and or course XLR. 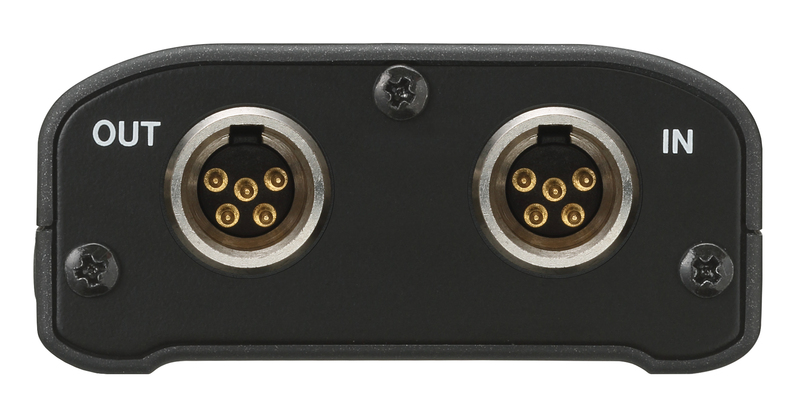 With additional connectors such as Shure TAF3 and Sony HiRose catered for by swapping out the top plate. Powered by a single AAA battery to keep the size down, hence 48v phantom power not being a featured capability. 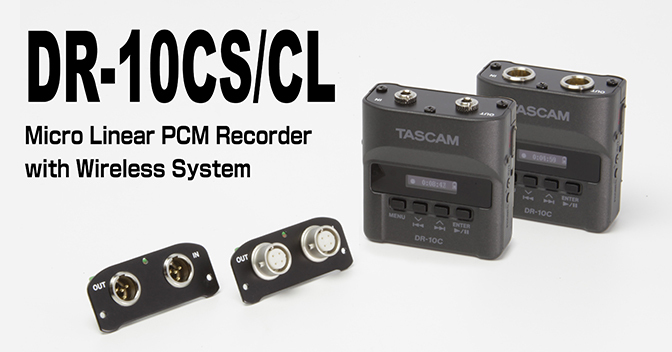 For full specs and more info check out the Tascam product pages.